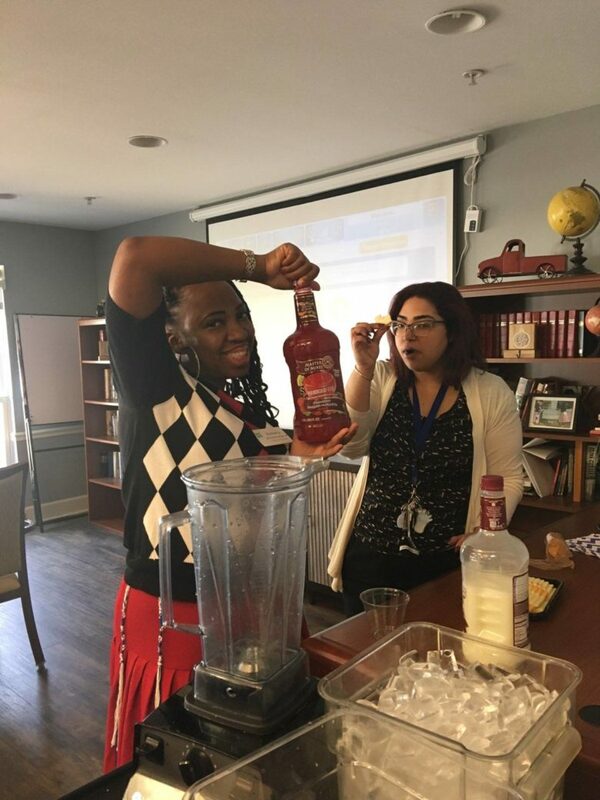 Residents and staff enjoyed (no alcohol) daiquiri social with Arcturus Hospice team members at Sandy Springs Place! 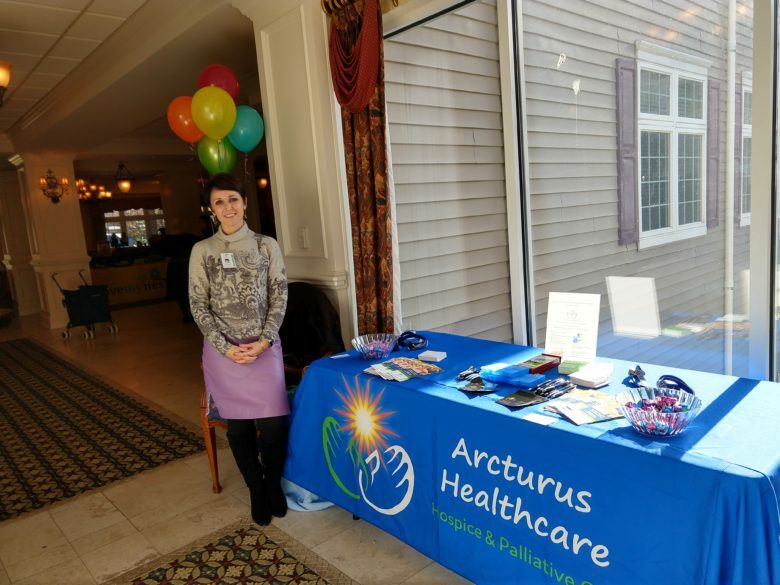 ARCTURUS is a fast-growing Hospice striving to provide the highest level of quality care to patients faced with life-limiting illnesses. Today we were part of a wonderful health fair at the Independent community of Garden Plaza of Lawrenceville. 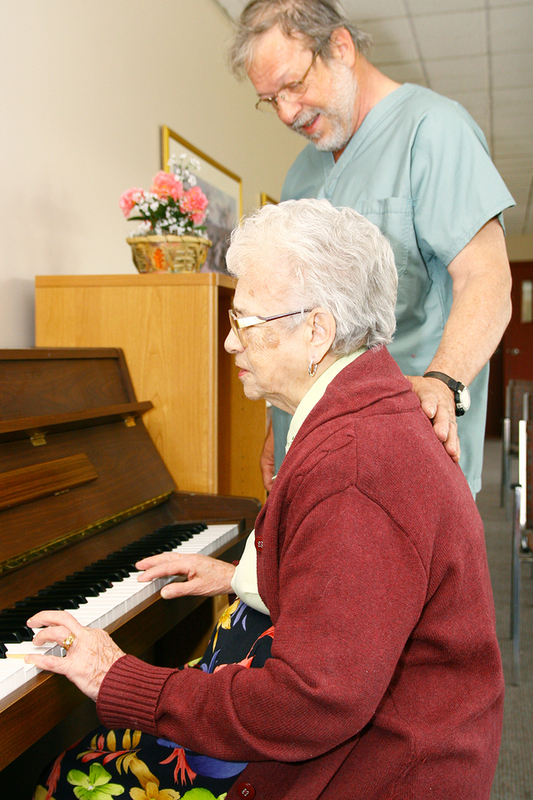 We were able to meet with the wonderful residents and other health professionals. I want the world to know how good Arcturus Health care (Hospice) was to my wife and family in the last days of my wife’s life. 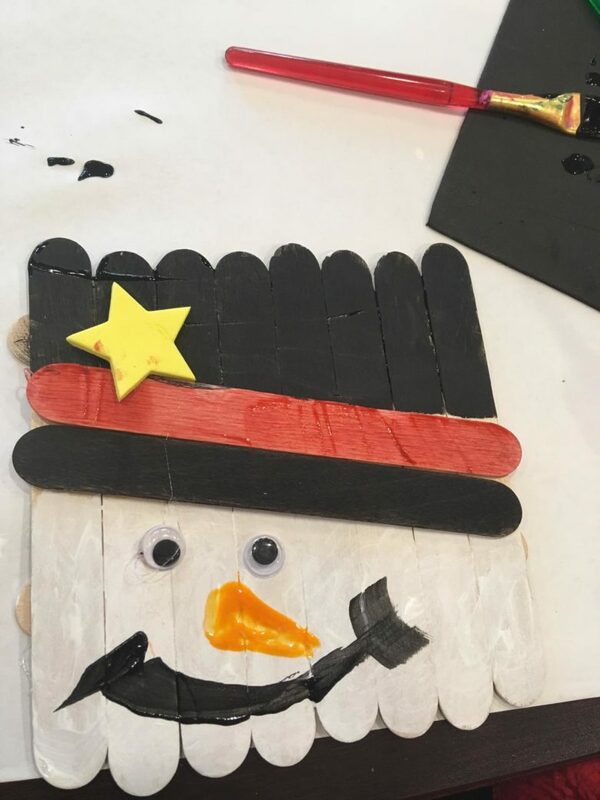 Today at the Arbor at Bridgemill the residents gathered together for a snowman arts and crafts activity. One of the ladies mentioned that maybe the snowman will bring snow to Canton, Ga.
Atlanta Theatre-To-Go is a non profit organization dedicated to bring the theater to seniors in communities in the metro Atlanta area. 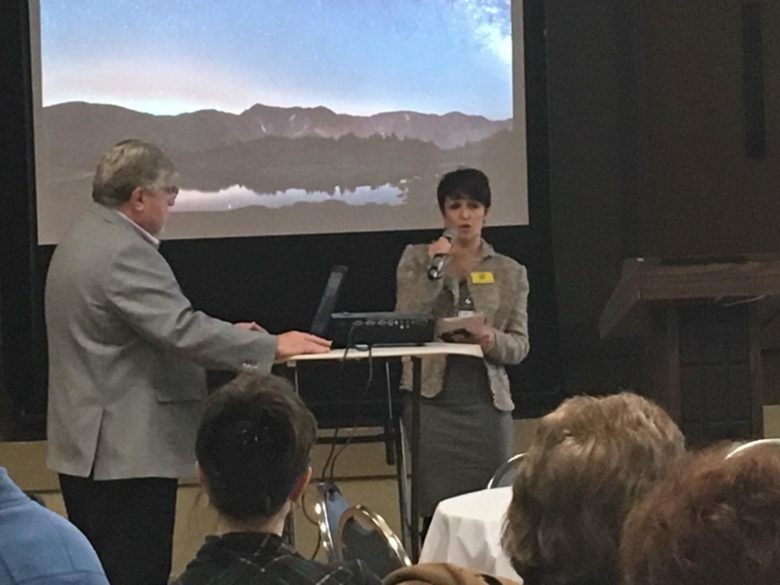 On January 10th at the ASCNN at Temple Emanu-El, Kate Gorinshteyn the current member of the Board presented sponsorship opportunities for the meetings. 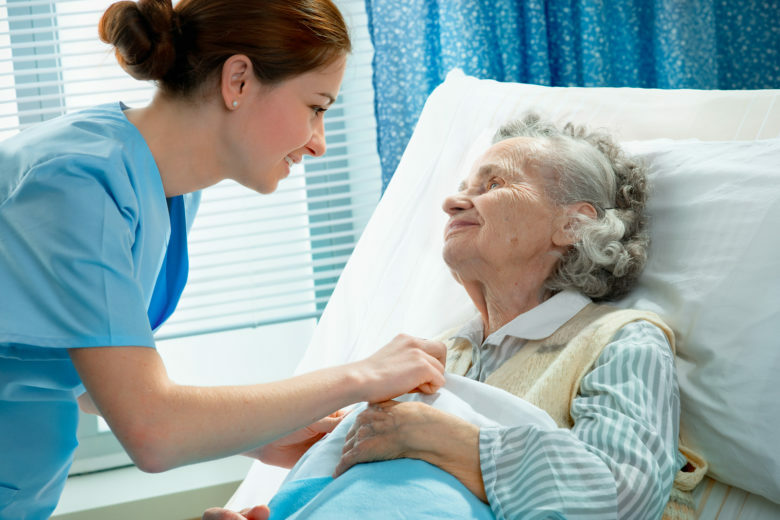 Hospice Elder Care in Dunwoody GA: Hospice is an excellent choice, but if you’re new to the idea it can seem overwhelming. 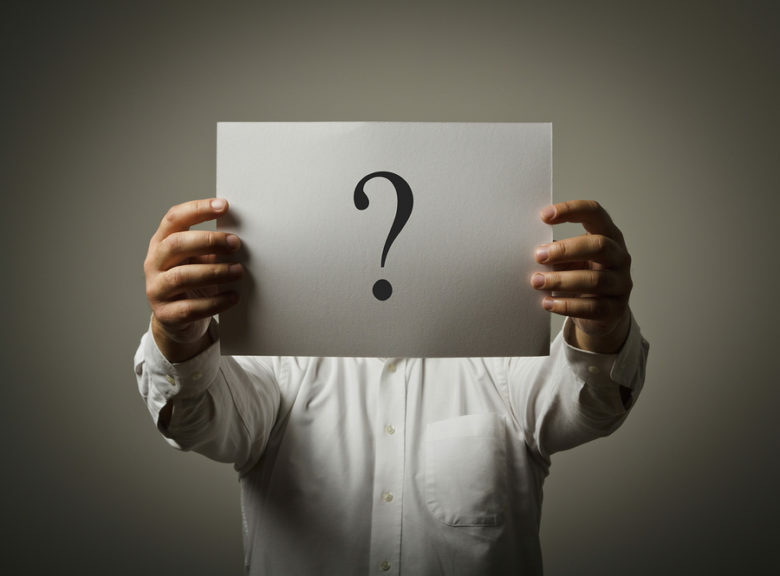 Asking the right questions can help you to get the information you need. 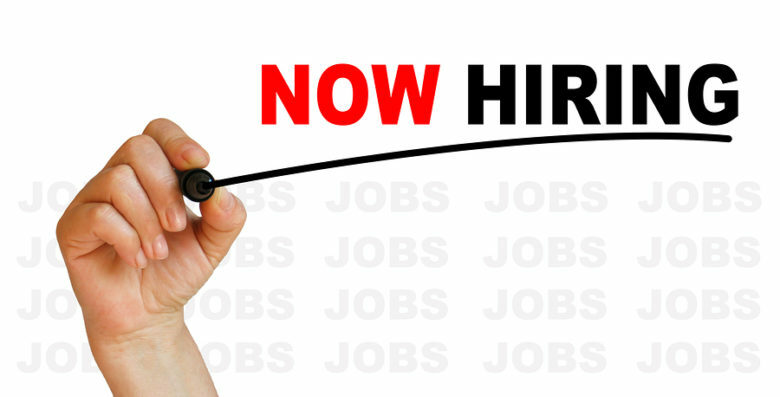 Hospice Care in Smyrna GA Is Utilizing Hospice Care Giving Up? Is Choosing Hospice Care a Sign of Giving Up? 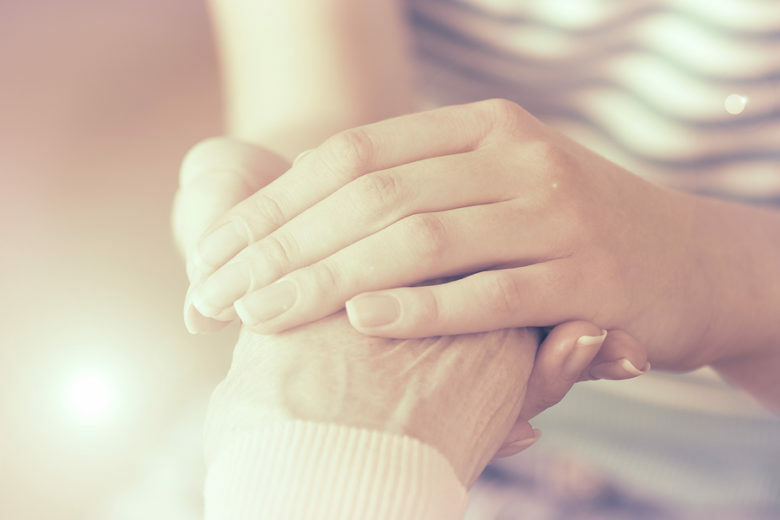 Hospice Care in Smyrna GA: You and other family members might find yourselves worrying that your senior is giving up if she chooses hospice care. That’s not the case, though.